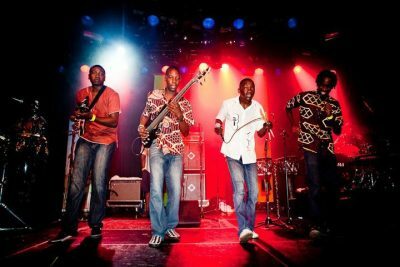 To some it may be too soon to mention but the hype for the biggest ‘Africa Now’ Show scheduled for the Apollo Theatre in New York on March 26, 2016 is growing by the second with Zimbabwean group Mokoomba set to perform at the iconic event. This might surprise you but yes, tickets to this most prominent annual concert show are already on sale. 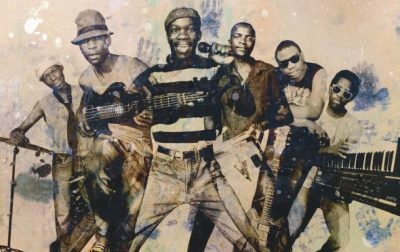 Zimbabwe’s Mokoomba will share the stage with Niger’s Bombino, Ghana’s Jojo Abot and Sudan’s Alsarah & The Nubatones who are expected to put up sterling performances at the same stage where Aretha Franklin, Jimi Hendrix, James Brown and Ella Fitzgerald among so many others rose to fame. 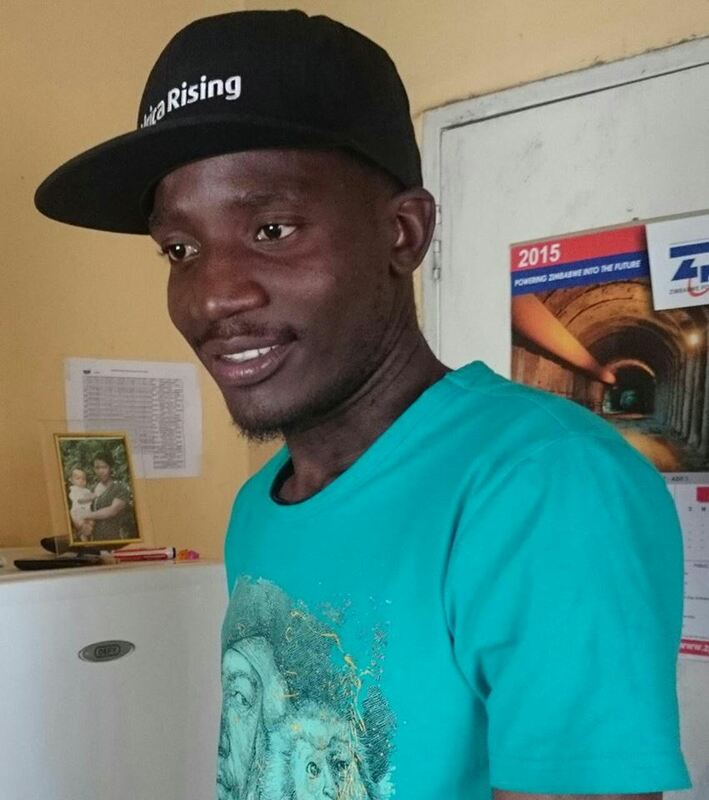 Mokoomba’s manager Marcus Gora said the crew is excited and working towards a top billing show. “It’s a big deal for us as Mokoomba to stage a show at such an event. We are honoured to represent Zimbabwe and tell the African stories from our perspective. Mokoomba will be there on March 26, 2016, see you there” he said. Mokoomba is a young music fusion group based in Victoria Falls of Zimbabwe. Starting in 2001 the group has so far travelled to many parts of the world, top of the list being Europe, Asia and many parts of Africa. There were also the opening act at Zimbabwe’s Harare International Festival of the Arts, HIFA 2015. Africa Now is an annual concert that celebrates the continent’s influence on the culture of the world by showcasing the best of the current scene.